Texbase is used by all sectors of the textile supply chain and our solutions for ingredient brands help suppliers to streamline data management, reduce costs and increase market share. 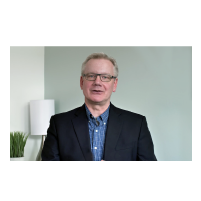 We've released a series of videos that speak to the importance of claims verification, compliance engineering and project management. 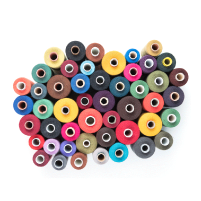 Unifi is a leading producer and processor of multi-filament polyester and nylon textured yarns. Learn how Unifi uses Texbase to manage their global certification data and collaborate with customers. Webinar: Texbase & Ingredient Brands - Featuring Unifi®, Inc.